The IAM141 Safety Conference attracts hundreds of commercial aviation safety experts in the name of improving airline safety. 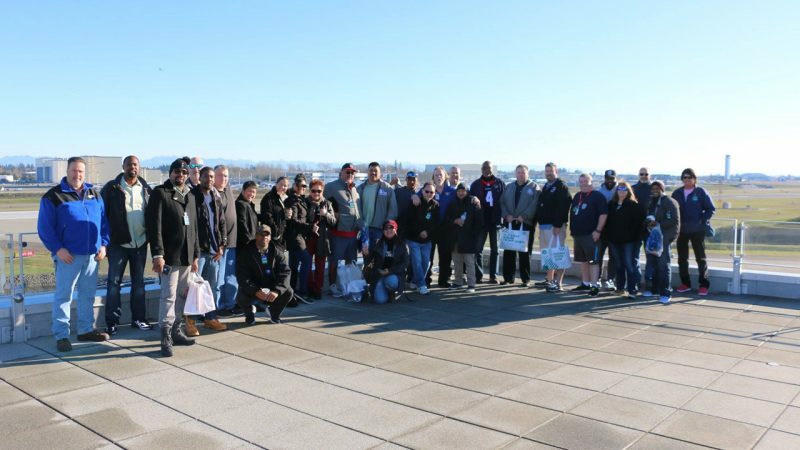 Safety experts from the Machinists Union and America’s largest airlines gathered in Seattle this week with the purpose of creating a safer environment for airline workers and travelers. The event has become one of the largest and most influential safety conferences of its kind, attracting top thinkers and decision-makers from the world of commercial aviation. This year, attendees toured the Boeing Factory in Everett, Washington. The plant is one of the largest aircraft manufacturing facilities in North America and home to thousands of Machinists Union members. Participants included representatives from airlines represented by the IAM, including United and American. The two carriers are working together with the union to develop new safety reporting standards at American Airlines. Airline representatives also praised the opportunities created by assembling so many experts, company decision-makers, and union leaders at the same venue, to work on the topic of safety together. 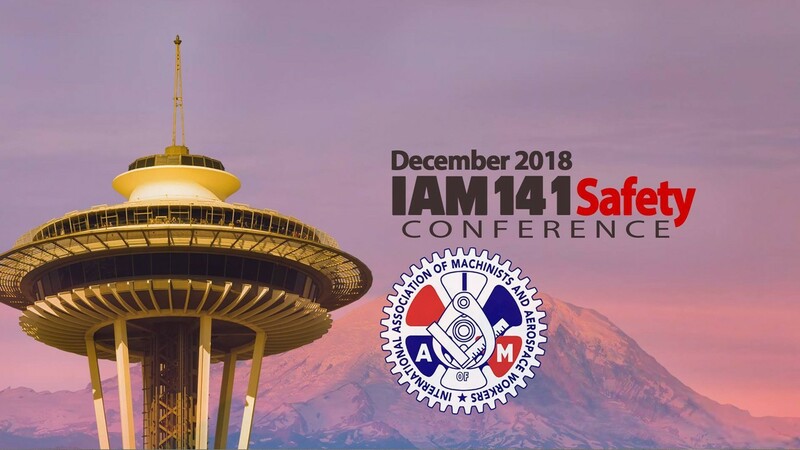 The IAM 141 Safety Conference is an annual event, organized by District 141 of the Machinists Union, the largest union of airline and aerospace workers in the world.